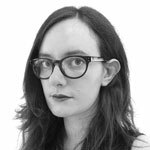 Laura Snapes – contributing editor at Pitchfork and freelance culture journalist published at The Guardian, Wire, Financial Times and many others – will, as one of the judging panel for INDIE50, help us shine a light on the people giving up their time and money to create and develop grass roots music scenes around the UK. WeGotTickets: You’re currently a contributing editor at Pitchfork and regular writer for a host of other publications, but where did you get your start? Laura Snapes: I got my start on the local newspaper in Cornwall. For a regional paper in a place with a tiny scene, it had a really decent music section, and I would forever pester that editor about writing for him. He finally relented when he was going on holiday, and so needed someone to interview Cornwall’s short-lived rock saviours, Thirteen Senses. After that I got away with writing various diatribes in the form of live reviews. LS: Right now I am very into the new records by Anohni, Tegan and Sara, Margo Price, Cate Le Bon, Bat For Lashes, Niki and the Dove, Kevin Morby, William Tyler and Steve Gunn. LS: Independent traditionally means a freedom from big business, but I think maintaining a freedom from societal conventions is equally important to the state of independence. 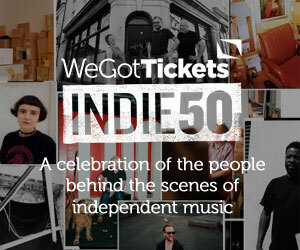 WeGotTickets: Do you think an independent spirit benefits UK music? LS: Yes! 100%! Of course the UK is also making great conveyor belt pop music, for want of a better term, but it’s regional artists manifesting their own individual collisions of taste and influence that leads to surprises, and keeps thing interesting. Just look at the second coming of grime, a scene that’s very much the product of regional identities and DIY attitudes. WeGotTickets: You’re from Cornwall originally. What’s the live scene like there? LS: I haven’t lived full-time in Cornwall for eight years now, but I go back as much as I can, and I know there’s a great scene in Falmouth, thanks in part to the introduction of a performing arts degree at the university, which synthesised the scene a bit. 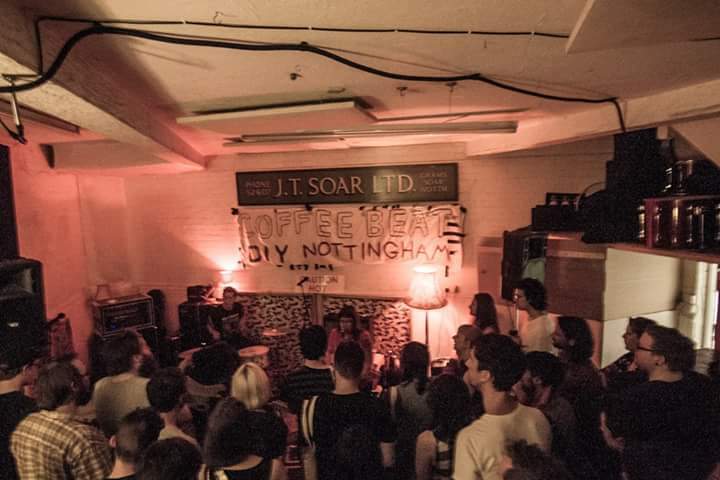 There’s a great garage scene, and a nice web of little venues – some traditional, some unorthodox – to support them. WeGotTickets: What’s your earliest live music memory? LS: The first band I ever saw live was The Corrs, at Exeter Westpoint Arena, in 1999. I remember standing on my chair and cheering a lot. But before that, on TV – I remember a Michael Jackson show being broadcast when I was very young, and insisting to my mum that it was not Michael Jackson, it was actually the curly haired lady called Paula who used to cut our hair. WeGotTickets: What’s the best live music moment you’ve ever been witness to? LS: The best live music moment… that’s impossible. I’ve seen so many and I have a terrible memory. I’ve seen the National 26 times, so I know the live versions of their songs as well as the recorded ones – when Brian starts the drumming on “Squalor Victoria,” that always gives me chills. And St. Vincent’s last tour, which I saw eight times (I am a bit obsessive), was stacked with incredible moments – not least the bit where she stands in a kind of warrior pose atop a giant pink pyramid, soloing like a maniac, and then throws herself down the pyramid. Amazing. But there are so many others that I am forgetting. WeGotTickets: Is there anywhere in the UK you would sound out as being especially vital for grass roots live music at the moment? LS: Apart from my obvious bias towards Cornwall, I would say Nottingham. It has a really interesting cross-genre scene, where grime and punk meet in a converted vegetable warehouse called JT Soar, and on labels like Special Stage Audio. 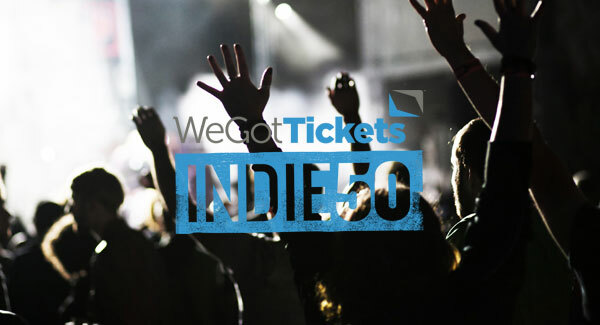 WeGotTickets: Why do you think local scenes matter in an age where you can get your music out to the world at the click of a button? LS: Because the best thing about being a music fan is feeling part of something. Local scenes aren’t just about sharing music – they’re about community, they reconfigure the culture of your area, and not to sound like your school careers advisor, they’re a really great place to learn or hone different skills. They’re this amazing petri dish that you can cultivate any which way. WeGotTickets: Do you think the closure of independent venues is having a damaging effect on UK music? LS: It’s hard to quantify. As long as there are bands, they will figure out places to play. But just as the disappearance of record shops from our high streets, whether indie or HMV, has led to people forgetting that buying music is a thing, perhaps the disappearance of these venues will incur a decrease of bands forming to fill them. Either way, I think it’s terrible: no good can come of these places shutting down.